Kumano is the brush capital of Japan responsible for producing 80% of brushes in the country for painting, writing and cosmetics. 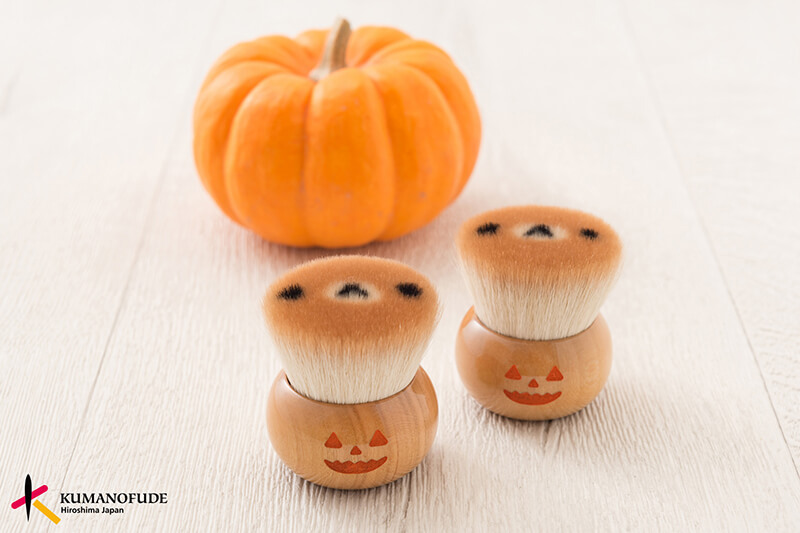 Kumanofude, the company that produces the brushes, has teamed up with the popular character Rilakkuma to release two limited edition Halloween themed face brushes. Orders are now being taken on the HKDS STORE. The brush experts in the town of Kumano in Hiroshima Prefecture use traditional methods passed down to carefully and skilfully create each and every brush. These “Rilakkuma no Fude” are the newest project from the company and are limited in stock. 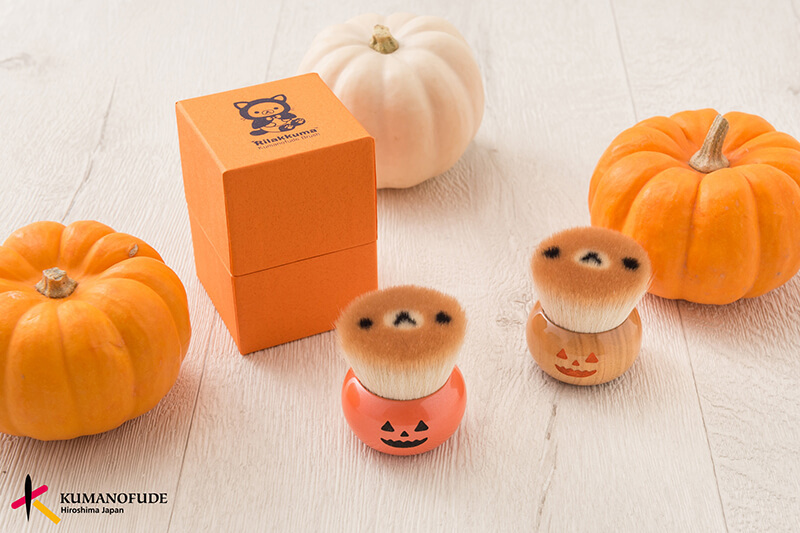 The handle features a pumpkin design made from natural wood while the bristles feature Rilakkuma’s face. 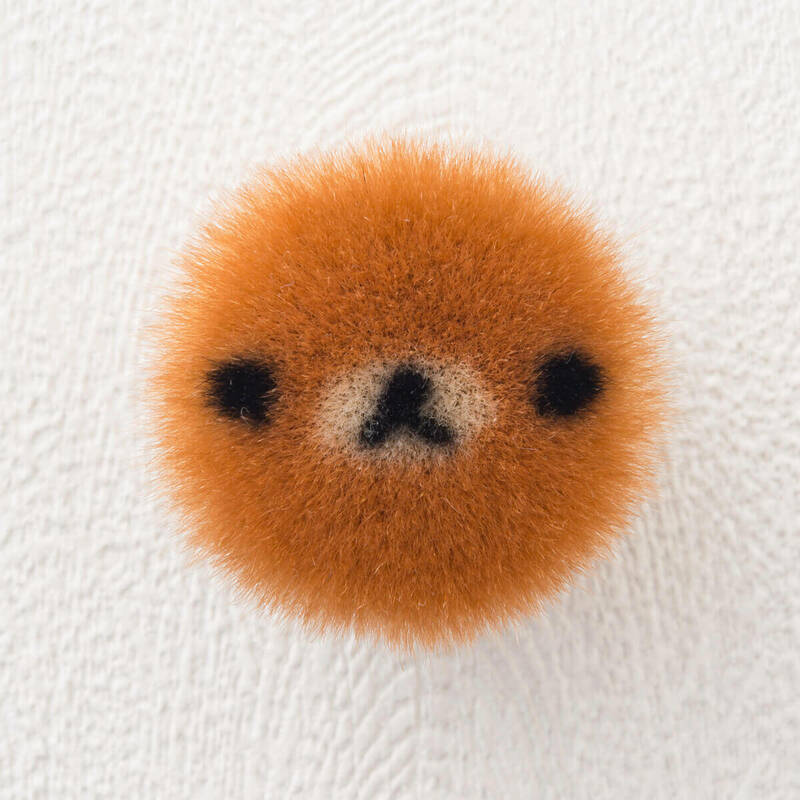 The brush makers delicately place each and every bristle by hand, and by using three different colours are able to recreate Rilakkuma’s fluffy face. It may be a cute product but showcases the skill and experience of the makers who have truly created a work of art. 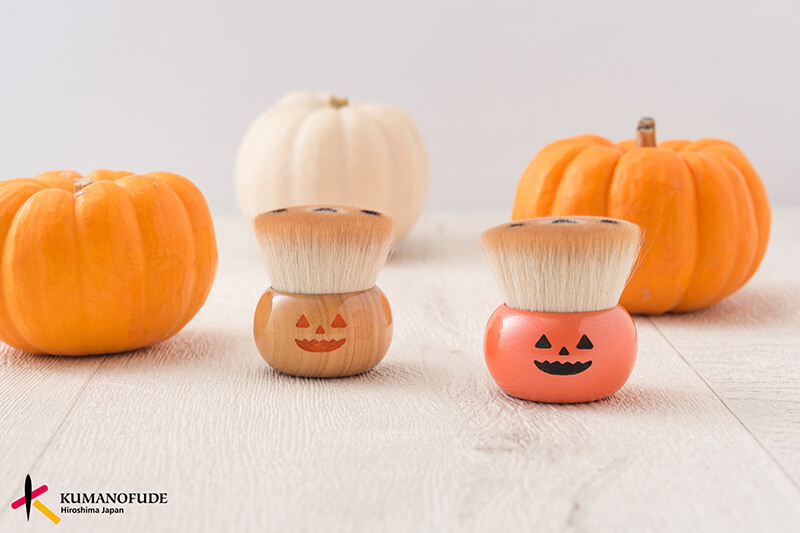 The brushes come packaged in orange Halloween packaging with the Kumanofude brand mark – a stamp of approval promising super quality. Get your makeup done with a cute product produced by the best of the best.